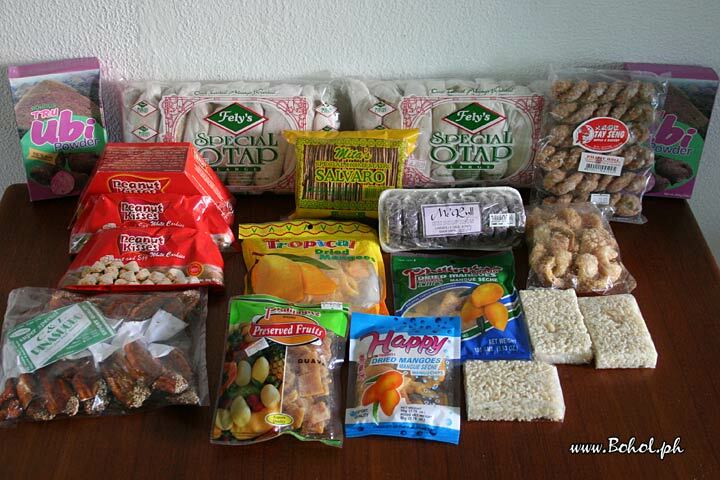 Here are some delicacies from the Visayan region. It is good to bring as pasalubong for family and friends. This picture has been viewed 208 times.